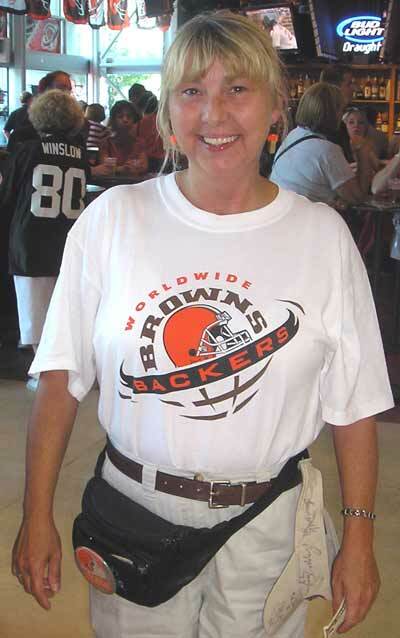 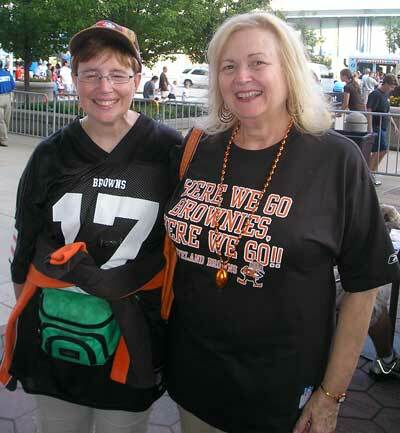 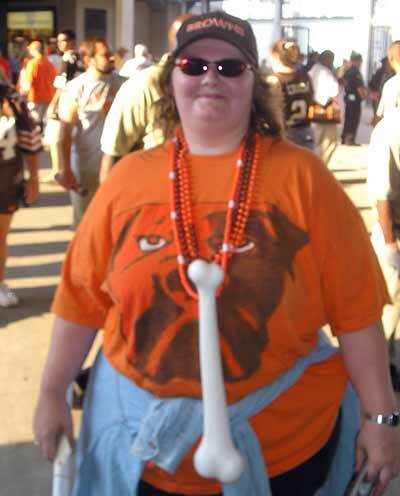 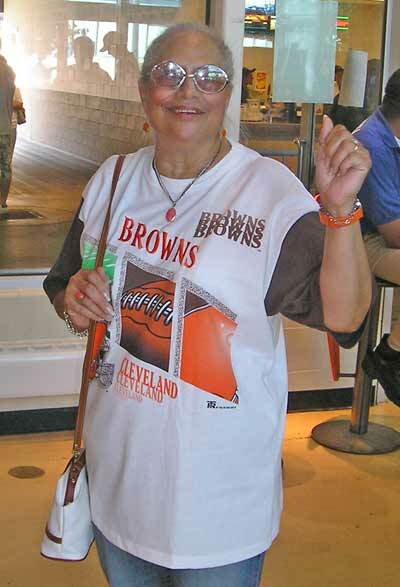 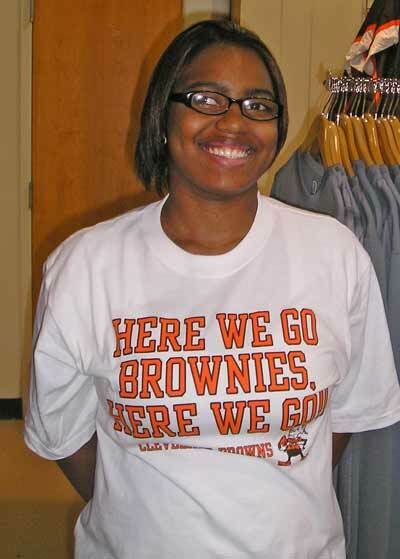 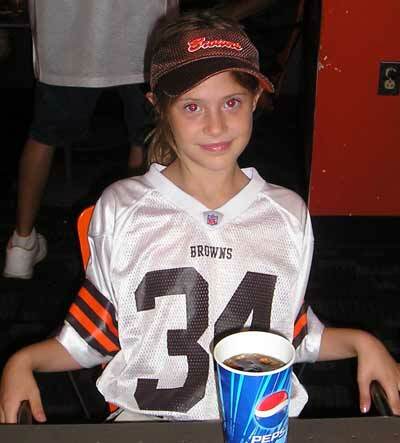 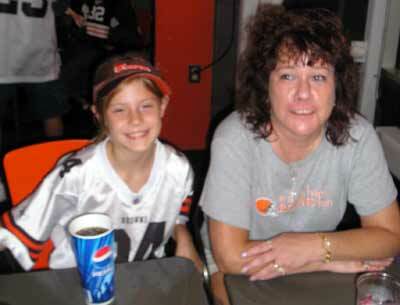 Cleveland Women were out in force at the first Browns game of the year Saturday evening August 11. 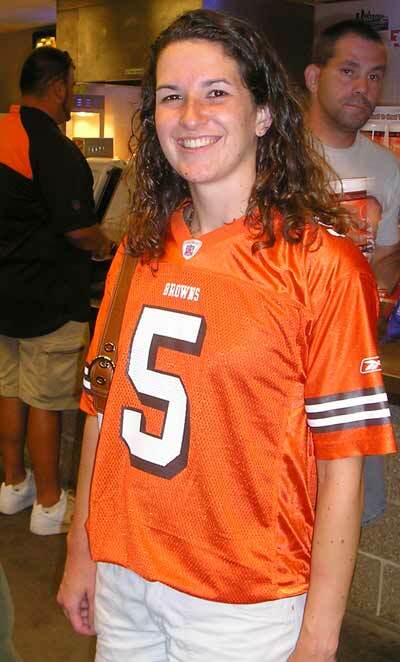 They were treated to a Browns victory over the Chiefs but did not get to see the first appearance of Brady Quinn. 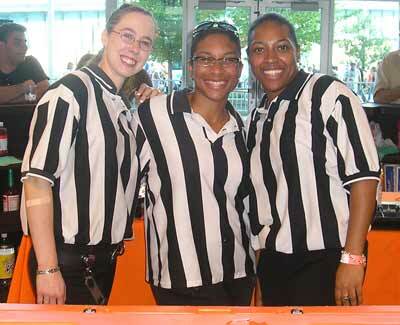 Look for that to happen next week against the Lions. 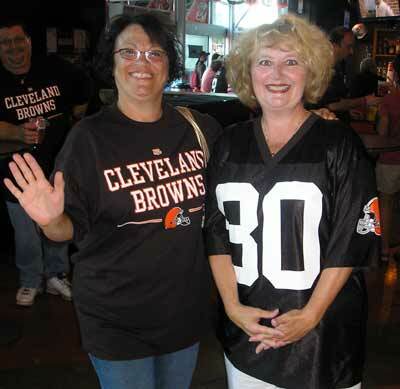 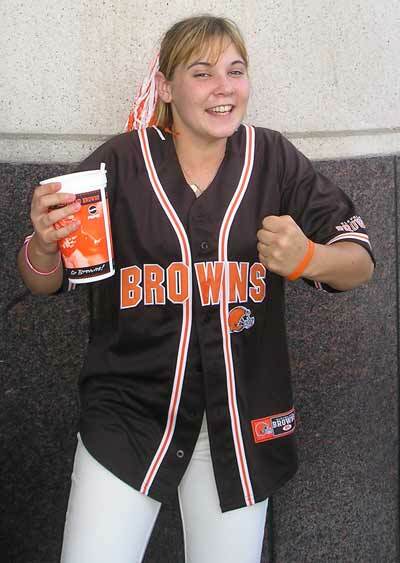 When told that the Cleveland Indians Grady Sizemore was leading in the ClevelandWomen.com "Brady Vs Grady" poll, these Browns fans promised to vote often to give Brady the victory. 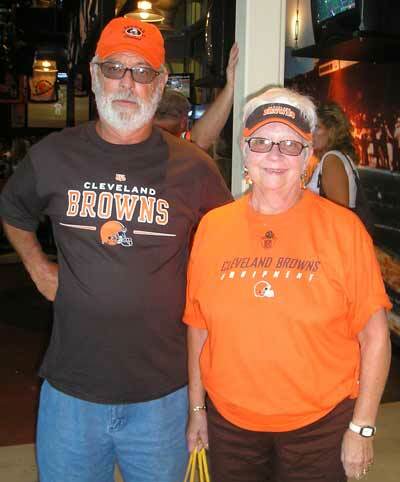 You can vote for Brady or Grady here. 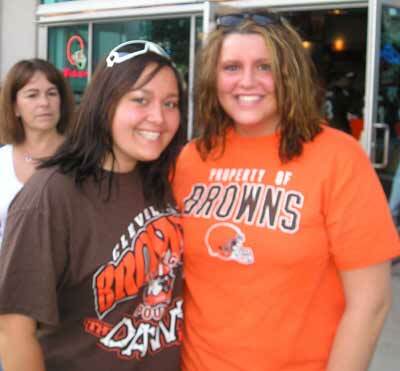 Have an event ClevelandWomen.com should cover? 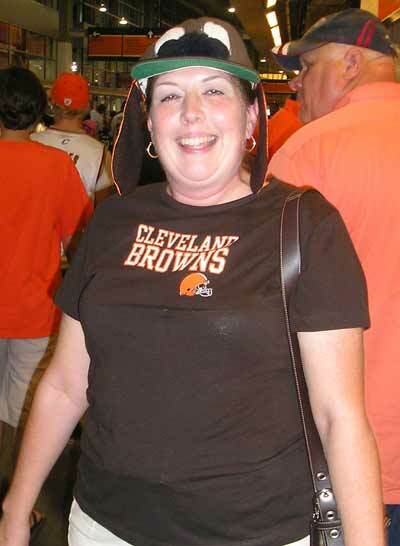 Have photos of Cleveland Women out and about?